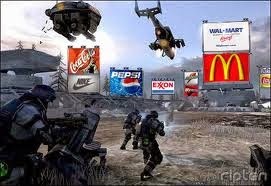 Advertisements appear in different forms as they try to convince us to purchase their product, service or message. Types of advertising include: billboards, flyers, magazine and newspaper ads, TV and radio ads, cinema ads, online advertising such as web banners, the opening section of internet streaming audio and video (eg Youtube), pop-ups, email spam, blogs, advergames, ads on mobile phones, bus and airplane ads, in-flight ads (eg gift trolleys), train stations, public bathrooms, supermarket receipts, sales promotions and even human billboards. Billboards are large advertisements, often posters, sometimes digital, which display advertisements in public places to passers by. They are often located at the side of motorways. They are also placed in shopping centres, sports stadiums and popular public places. Some billboards rotate so they are showing a couple of different advertisements every few seconds. The development of mobile billboards where for example a company is hired to park or drive down a specific route advertising a product on its trailer is also becoming more popular. An exciting example of a mobile billboards is an airplane towing an advertisement above a sports game. A human billboard is where someone wears or holds an advertisement. Some individuals have even been known to be paid to advertise a company tattoo on their body! Human billboards are often around where there is heavy motor traffic. They have been used to advertise houses for sale, pizza and fast food outlets as well as numerous other types of products, services or messages. Exercise 1 Class Discussion: Am I a human billboard? Have you worn a t-shirt with a bands name or company logo? Does this make you a human billboard? What is the company getting out of this? 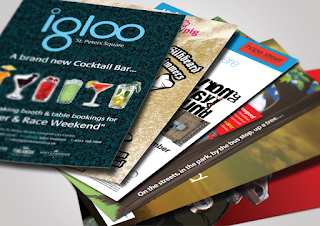 Flyers are usually a single sheet document used for commercially advertising a product, service or message. They are often found in newsagents, hotels, restaurants, libraries, doctor’s offices and hairdressers. Their target audience is the casual passer by. Magazine advertisements target a very specific group of people. The advertiser knows from the type of magazine who precisely will read their advert.Magazines often use celebrity endorsements to sell their product. Some magazines also feature sponsored articles with specific adverts linked to the story. 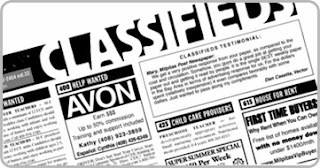 Classified advertising also allows private individuals or businesses to promote a product, service or message for a reasonably low fee. They are usually placed in the back of newspapers and magazines as well as free local newspapers. The majority of TV ads are usually 30 seconds long and use music or a jingle to help the audience associate a mood or feeling with the product. Companies who wish to advertise on television pay high prices at times during peak programs. It is still seen as one of the most popular ways to advertise to a mass audience. Recent developments such as sponsorship of popular TV programs are becoming more commonplace eg Coronation Street being sponsored by Cadburys or Game Of Thrones being sponsored by Blackberry on Sky Atlantic. Also digitally inserted ads are becoming more commonplace in sports programs. Due to the hundreds of channels available today, it is harder for advertisers to reach a mass audience. Some advertisements have the budget of a film. Here is one of the most expensive adverts ever made. Exercise 2 Pair discussion: Who sponsors what? Name your favorite soap or sports programme and the advertisements which surround it? Infomercials are a longer TV ad, usually 5 minutes or longer. An infomercial is the combination of the words information and commercial. A telephone hotline or company web address is usually displayed throughout the infomercial. The goal is to give enough information about the product so that the viewer will make an impulse purchase, often with their credit card. Television Audience Measurement Ireland (TAM) reveals that Irish adult TV viewers are spending almost three and a half hours watching television everyday. The advertising through radio is restricted to sound through air waves from a transmitting device (eg radio station) through an antennae to a receiving device (eg car radio). Radio is often used by internet users while using the internet online or by people travelling to and from work. Companies who wish to advertise on radio stations have to purchase “air-time” to play their commercials. Specific actors with distinctive voices are used for radio ads. In-store advertising is advertising placed within a shopping centre or convenience store.Products are deliberately placed in areas of the store to attract the attention of a potential buyer. 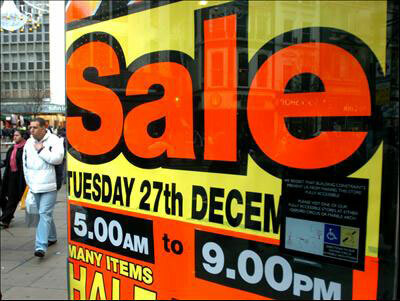 In-store advertising can include carefully arranged displays, posters or promotions or samples. Sweets used to be placed at check out areas in order for children to “pester” their parents into buying the item for them. Due to a parental backlash, stores had to remove sweets from this area. Breads and baked products are mostly placed at the entrance of the store. Their aroma, which promotes a feelgood factor in the customer, has been proven to encourage customers to spend more. Products that are heavily promoted are usually at eye level or at the end of shopping aisles. Cheaper products are often found at foot level. Manufacturers often have to pay stores for premier product placement. Online ads are delivered by an ad server through the internet to attract customers. There are a variety of types of online advertisements. Adverts can come up in sponsored search results, where companies have paid the search engine to display their product or service when a user types in a particular search. Where an advert is embedded in a webpage.The advert is often a click through where the viewer is taken to the company website for more information. 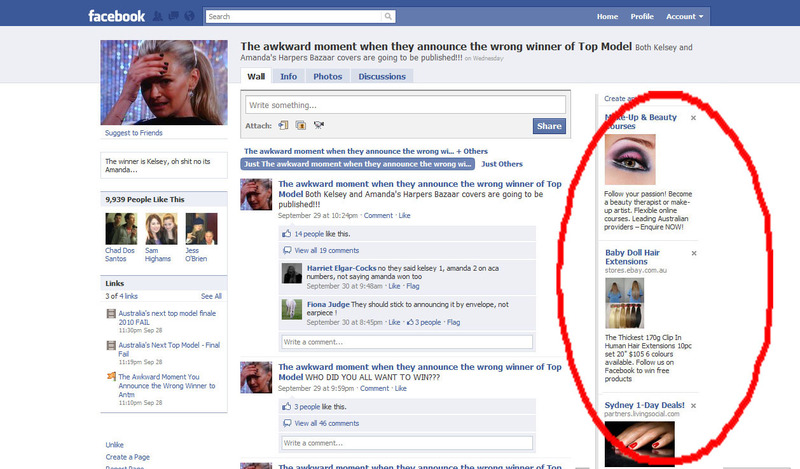 The original webpage’s reason to allow the advertisement is to direct more traffic to the website. Social network advertising and blogs are a form of advertising which takes place on social networking sites. Websites such as Facebook, Twitter, Bebo, MySpace, LinkedIn and Yelp and blogs such as Blogspot and Wordpress and numerous others have a lot of benefits to advertisers. The everyday user of a social network profile is actively putting up online content about their likes, hobbies and interests. Advertisers can target their ads more preciselu to those who could be interested in their products. They can collect information about the type of users who like their product or service. 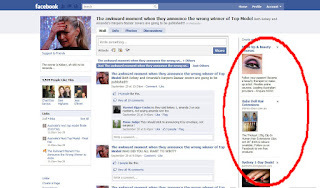 Certain social network sites can influence others to purchase similar products. Word of mouth is seen as a more reliable review of a product than a traditional advertisement. For example if Lady Gaga or Stephen Fry were to endorse a certain product on their Twitter accounts they may influence a variety of ans of theirs to make similar purchases. On websites such as Youtube in order to view certain videos viewers are forced to sit through an advert before viewing their intended video. 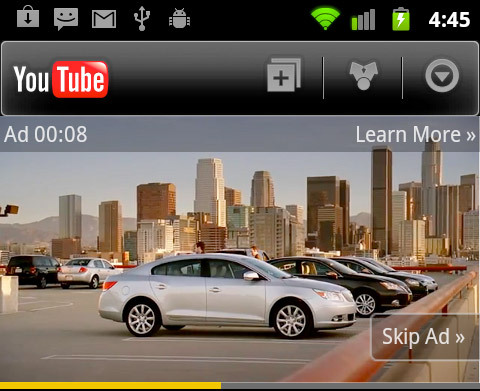 Often viewers have the option to skip the advert after a few seconds. Where the user of an email account receives emails from businesses or individuals they didn’t request advertising a specific product or service. Often identical messages are sent to numerous people by email. Networks of virus infected computers are used to send most spam. Perhaps spam has been sent by your computer without you even knowing it! E-mail addresses are collected over chatrooms, websites, customer lists of companies and social networking sites. Clicking on links sent by spam can increase the risks of viruses on your computer. Email marketing differs from spam in the sense that the information may have been requested by the user. Email marketing is used to build loyalty with existing or potential customers, often sending out special deals to customers who have already purchased products with them. They often send out information relating to their product or industry so that they will be seen as the leading expert of information relating to this sector. Advergames is the mixture of the words advertising and games.There are various types of advergames. Some companies integrate their products or services into the game or encourage the user to play the game to avail of a special deal (eg Vodafone’s Cherry Points game). EA Games often use advertisements in their sports games. Product placements are also becoming increasingly popular and profitable in online roleplaying videogames such as World of Warcraft where virtual items are worth real money. Free trials of games can also be downloaded to encourage and to advertise the purchase of a full version of a game. Free games such as America’s Army have been used as an army recruitment tool in the USA. Apart from advertising trailers for the latest new releases and advertisements for products and services before the movie, during the film there may be varying elements of product placement, particuarly in big blockbuster films. Films such as James Bond’s “Skyfall”, “The Matrix”, “Waynes World” and numerous other titles have certain products strategically placed within the film. The advertising isn’t obvious. However, unconsciously the viewer will associate the product with the feelgood factor of the film. Outdoor advertising on footpaths and street furniture. 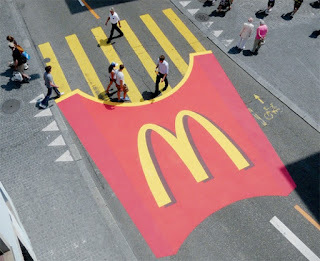 Street ads are an extension of billboard advertisements as they are seen outdoors in public places. 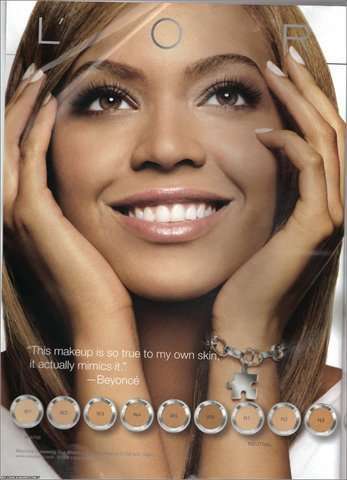 Advertisements harness the popularity of celebrities to sell products. When a celebrity is showcased wearing a particular brand of watch, jewellery or clothes this enhances the allure of the product. Particular celebrities such as David Beckham, George Clooney, Nicole Kidman are highly sought after and command large fees. Recent Olympic star’s such as Victoria Pendleton have been used to endorse shampoo. However, if a celebrity misbehaves or becomes less popular, they lose their sponsorship. They may have been paid to endorse this product though. 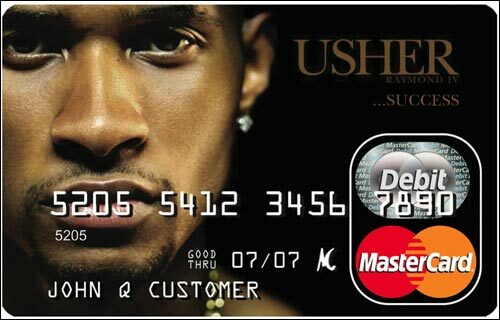 Product’s capitalise on a popular celebrity being part of their advertising campaign. The risk to the company is if the celebrity has engaged in bad behaviour or has become less popular. 12-Corporate Mascots are characters, often cartoons associated with a product. 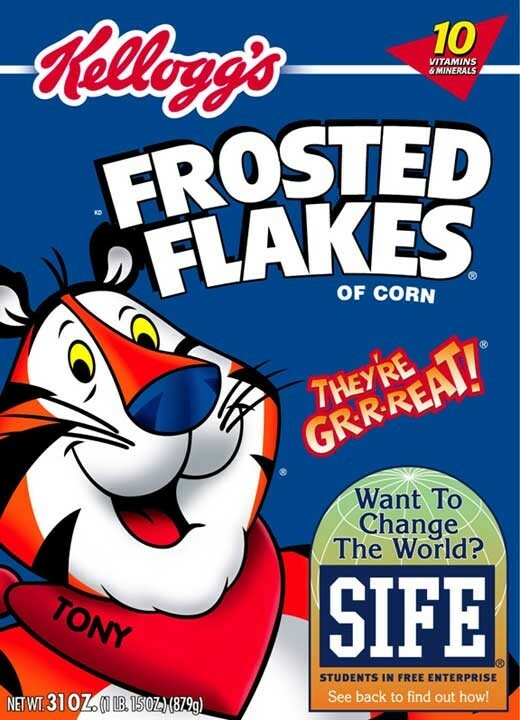 Examples are Tony The Tiger with Frosties, Ronald McDonald with McDonalds, Energizer Bunny with Duracell batteries. Mascots are often associated with computer products, for example the red fox from Mozilla Firefox or Clippy from Microsoft Word. Sports teams also utilise mascots to publicise their brand and encourage merchandise shopping. The advantage a mascot has over a celebrity endorsement is that they never age, change or misbehave. Sales promotions use product giveaways to advertise. Examples would be buy one get one free, coupons, loyalty cards, contests or games. These promotions increase customer interest in a product and they also encourage loyalty. Awareness The consumer needs to know the product exists. Knowledge The consumer becomes more educated about the product. Liking The consumer is enticed by the promises and hopes the product offers. Preference The consumer chooses this product over similar competitors because of the value this product offers. Conviction The consumer believes and trusts in the product. 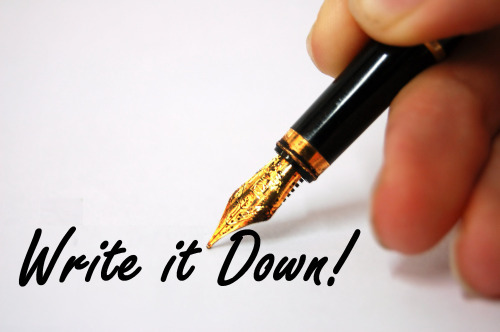 Write out twice the 6 steps a consumer makes before purchasing. Write down the 13 types of advertisements in your own words with examples where possible.